There are two recordings available for sale at the Frames’ Official Store, each €5 with all proceeds going to The Simon Community, an organization that helps fight homelessness in Ireland. 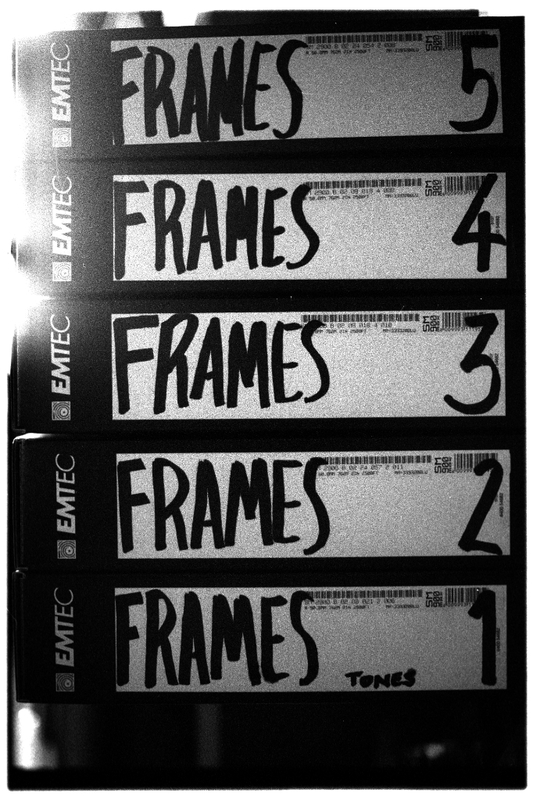 Also available for purchase in the Frames’ Official Store for just €2 is the 20th anniversary show from the Vic Theatre in Chicago on Nov. 23, 2010. Sales of this recording by Bruce Wagman benefit the (RED) Global Fund.